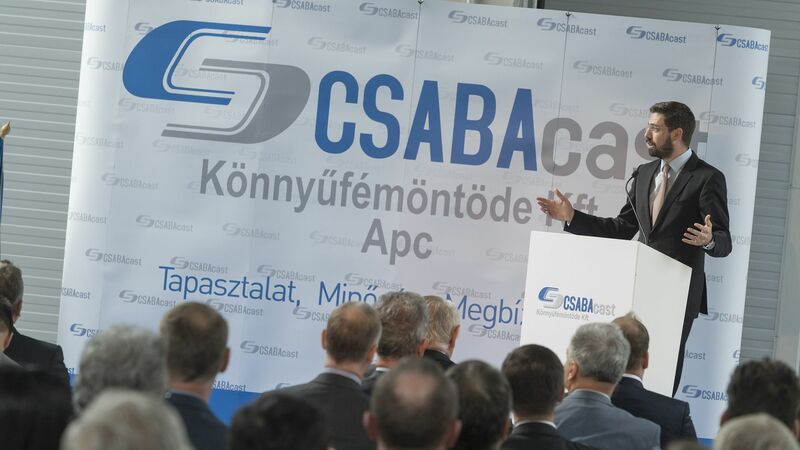 The new plant of CSABAcast has been officially delivered in Apc, and has been equipped with state-of-the-art technology and fleet of machines of the highest quality. 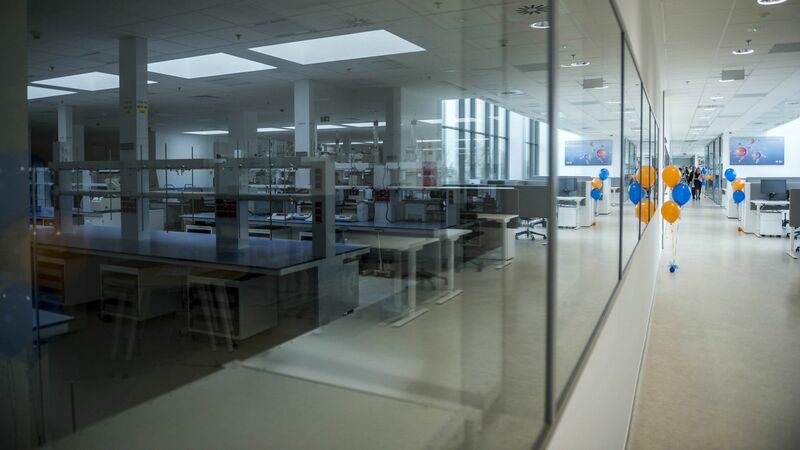 The about 17,000 square metres manufacturing base built during the greenfield project serves the expansion of the activities of the company so far, i.e. light metal casting. The EUR 15 million project implemented with the participation of the Hungarian Investment Promotion Agency (HIPA) will create 130 new jobs. The latest project of Révész-Nyírlog Logisztikai, Kereskedelmi és Szolgáltató Kft. owned by Révész Logisztikai Holding Zrt. has been completed. As a result of the development implemented from EUR 28 million, a more than 52,000-square metre logistics centre has been established, supplemented with a warehouse hall, an office building and accessory rooms. As a result of the expansion, more than 260,000 square metres of warehouse capacity is available in total to the Group and 85 new jobs have also been created. 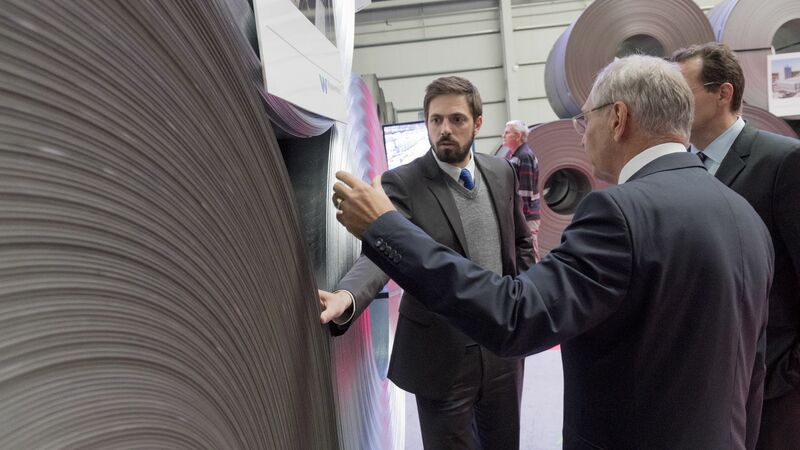 Germany's Krones AG is to build its first production unit in Hungary in the framework of an EUR 49 million greenfield investment. 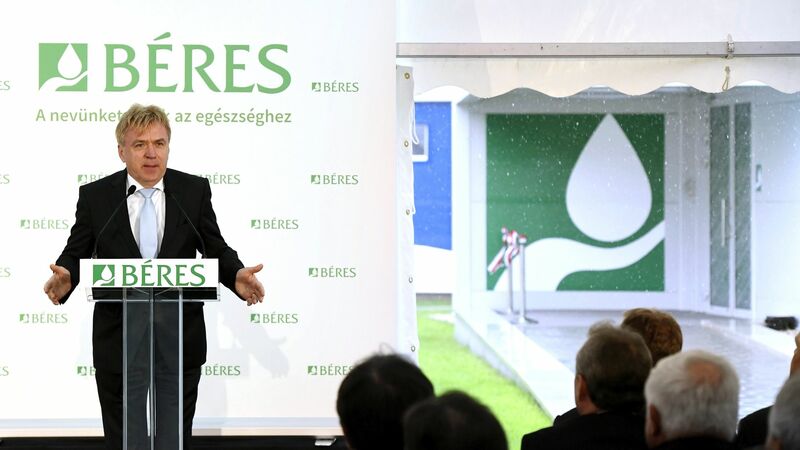 The plant in Debrecen will be equipped with state-of-the-art technology and, just as in Germany, it will employ highly trained skilled workers and engineers in the manufacturing and assembly. 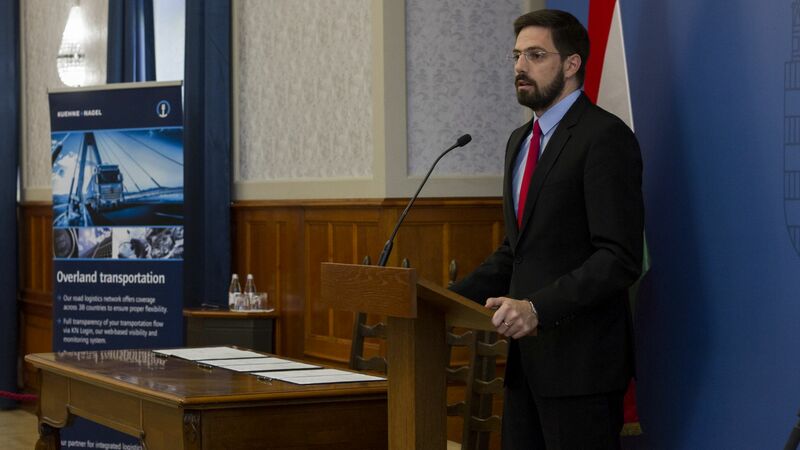 With the help of the Hungarian Investment Promotion Agency (HIPA), the project will create around 500 new jobs. Maxon Motor develops its Veszprém unit to the value of about EUR 13.3 million. 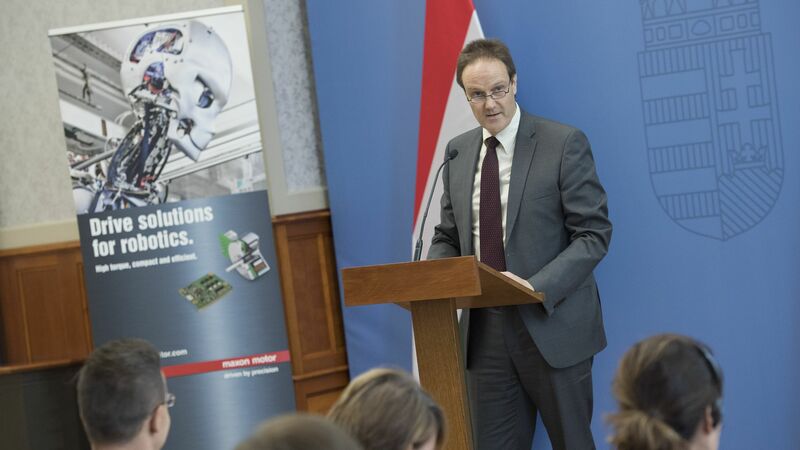 Under the project, the Swiss company also supplying to the NASA will install a new technology in Hungary, its production and development capacity will increase, 900 square meters will be added to its manufacturing hall, and 102 new jobs will also be created by 2020. The Wuppermann Group established a unit with a turnover of 500,000 tonnes/year at the Győr-Gönyű port, comprising four manufacturing and logistics halls with a total floor area of 33,000 square metres. The products made at the hot-dip galvanising and steel cutting plant will be primarily used in the automotive and construction industry. The four manufacturing and logistics halls can be accessed by road, rail and water. The project implemented with the assistance of the Hungarian Investment Promotion Agency (HIPA) will create about 200 new jobs. Béres Gyógyszergyár Zrt. has carried out expansion and technology development at its Szolnok production unit to the value of EUR 10.3 million. As a result of the project, the production and logistics area increased by almost one and a half times, a new technology is applied, and 60 new jobs were created. 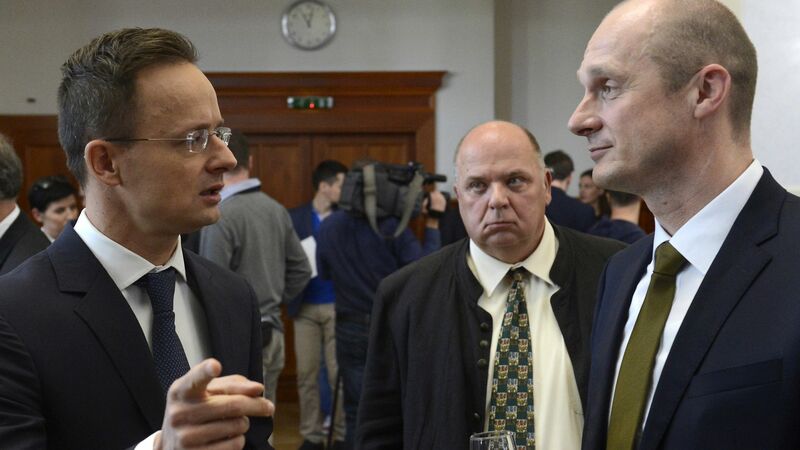 Through an individual government decision, the Hungarian Government provided a grant to the project with the assistance of the Hungarian Investment Promotion Agency (HIPA).